Last edited by Nancy Smar on Wed Feb 06, 2019 1:24 am, edited 1 time in total. BMS MARINE LE 05/02/2019 A 0600UTC. DEBUT DE VALIDITE: MARDI 05/02/2019 A 0600 UTC. JUSQU'A 180 MN DANS LE DEMI-CERCLE OUEST. FORTE. FORTES RAFALES SOUS GRAINS. Intensity: 25 TO 30 KNOTS. Motion: THE SYSTEM IS MOVING WESTWARD AT 06 KNOTS. 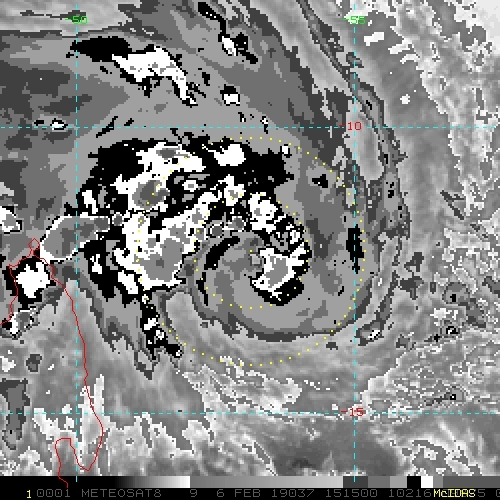 Satellite observations shows that the low evolving in the vicinity of Agalega has also gained strength over the night. Latest numerical weather prediction models agree to intensify this system as well and it is very likely that it will reach the moderate tropical storm stage by tomorrow. It will then be named GELENA. 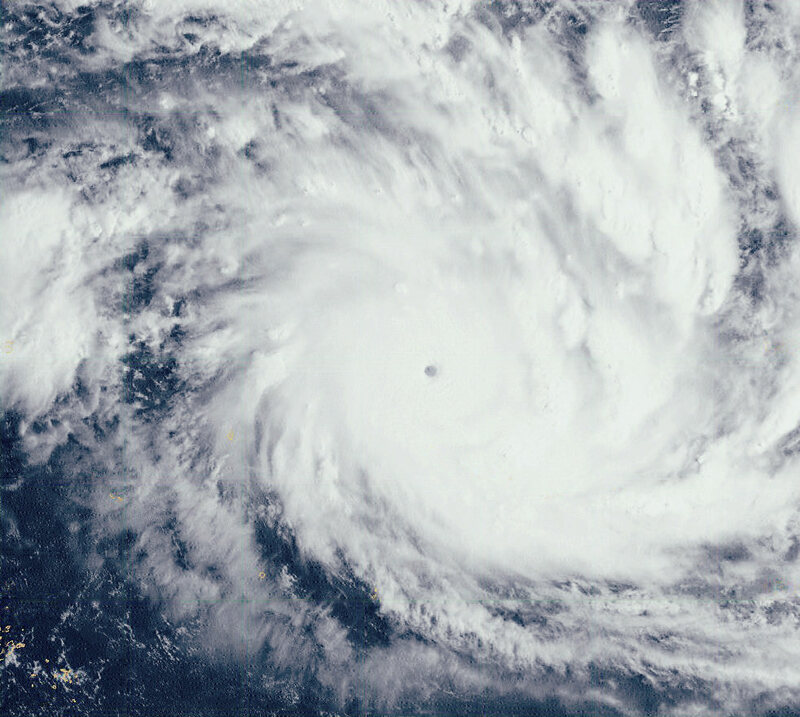 The system will move slowly westward at first and then will move towards the south-east, accelerating towards Rodrigues as from Thursday 07 February 2019. This storm is likely to pass very close to both St Brandon and Rodrigues. JTWC is even worse - 45 kts. Eye is clearing out. 080900Z POSITION NEAR 15.5S 55.1E. STR WILL REMAIN THE DOMINANT STEERING FEATURE THROUGH TAU 96.